Size: CR 80standard size 85.5*54*0.76mm or customized as your request. 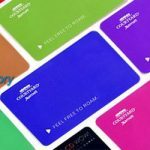 CMYK full color printing pvc card with spot UV oil. High quality, competitive price, welcome to visit our website. 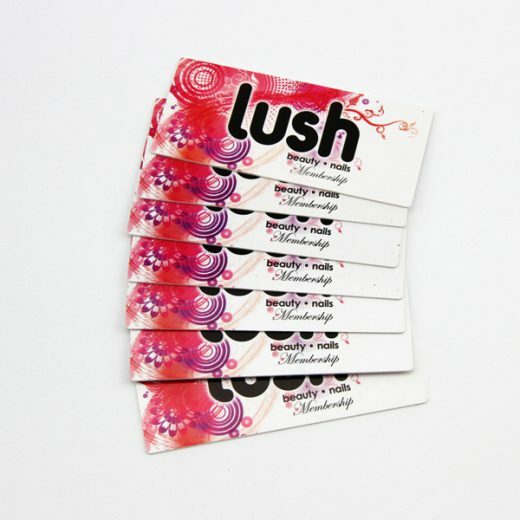 All of our pvc spot UV printing cards can be customized as your detail requirements for printing, color, package etc. 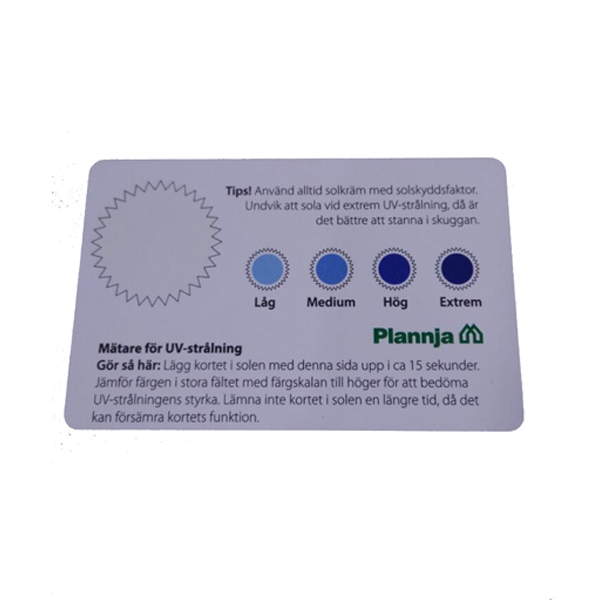 When silk screen printing, we need to stamp the uv spotting on the cards .Spot UV printing is used to print on plastic or foil. And the spot uv oil is used dry specially formulated inks that are printed on non-porous materials. 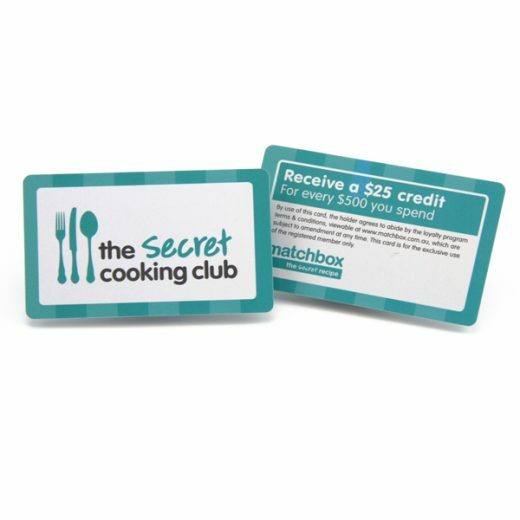 If you want your cards looks perfect, the customized spot UV cards would be a feasible idea. 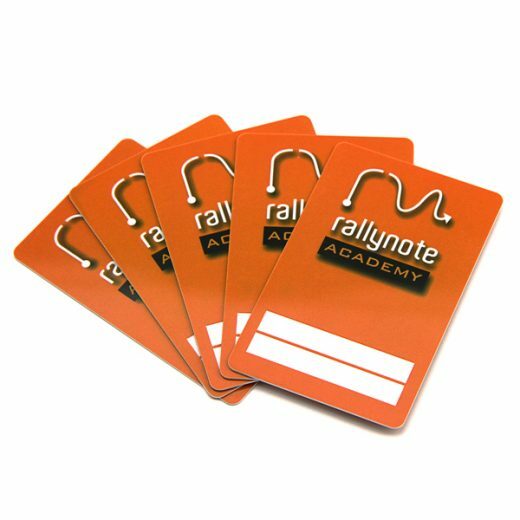 Surely, all of our customized spot UV cards can be customized as your request. 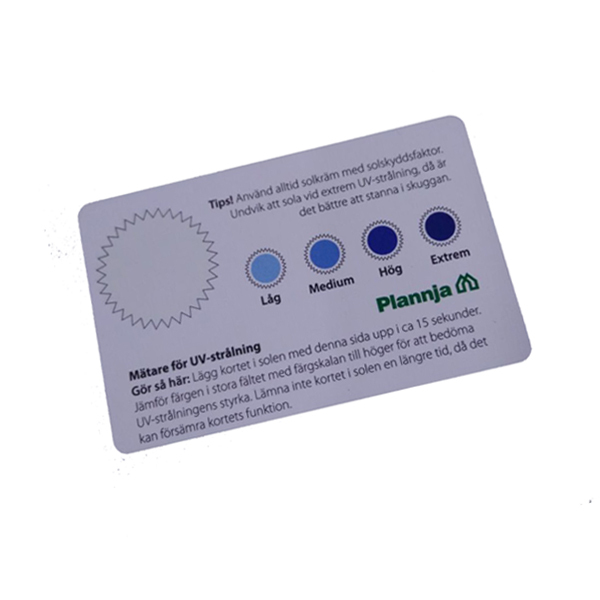 And the customized spot UV cards crafts is available. Now, our term is ready to provide professional advice to ensure a great printing looking.